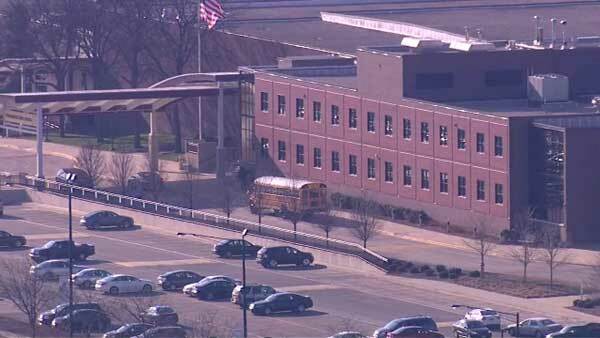 SCHAUMBURG, Ill. (WLS) -- A Schaumburg High School student was charged after police said he brought a pellet gun to school. The Airsoft gun was found in the school's parking lot. Police said the 18-year-old high school senior was playing with the gun. There was no threat to anyone at the school. No one was shot. A school resource officer took the student into custody. School officials sent out an email to staff, parents and students to alert them of the incident. The student was charged with disorderly conduct.